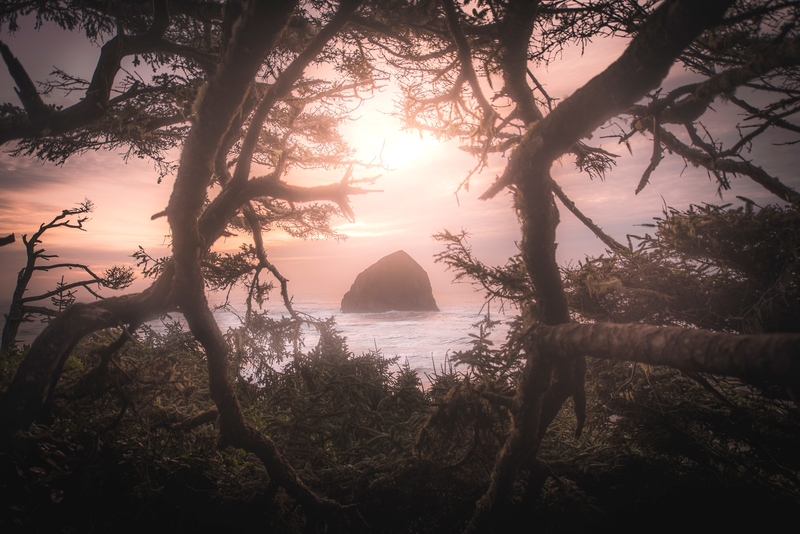 ‘Haystack Rock’, by Jerad Armijo. Click here for more of the photographer’s work! It’s a big state, Jason. That rock is iconic, and when the tide is low, you can wade out to it. :-) Great image.